Much has been reported about the record uptake of equity release plans by homeowners aged 55+ as the annual value of lending in the market grew 42% in 2017 to a record £3.06bn. Equity Release Partners are committed to helping businesses benefit from this resurgent and innovative over 55’s market. 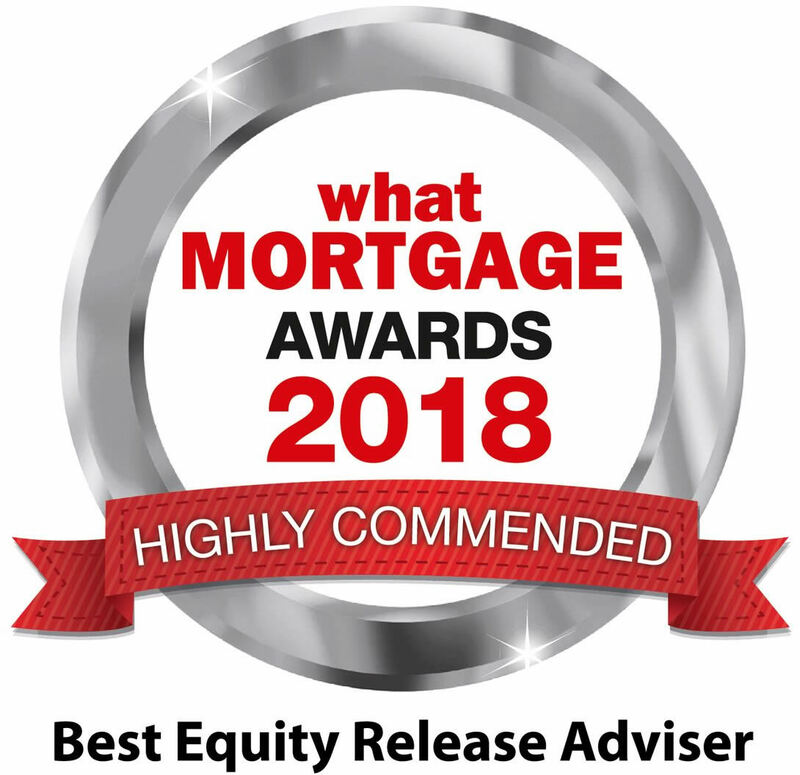 Equity Release Partners is the business-to-business operation of one of the UK’s award winning and leading advisory firms - Equity Release Supermarket. We bring a fresh approach to equity release referrals using a combination of unique online tools, customised equity release service and all without the cost of compliance, PI and regulation for you. Additionally, your clients will benefit from the exclusive products available to us. So if you have clients in or near retirement and looking for financial solutions to repay mortgages, debt consolidation, IHT, care fees, purchasing a new home or just looking to enhance their lifestyle, we would like to help; earning £1,350 for each completed case! We've created these handy tools on our website for you to use and help generate equity release referrals with your clients. Once registered, you'll also be able to use a suite of marketing material & downloads.